Like we mentioned yesterday, our founder Frances just released her new book “Prayers for your future husband”. The book is has not officially been released yet and so she wants to give another chance to the ladies who have been reaching us about missing out on the preorder deal we previously sent out. “Prayers for your future husband” main book is accompanied by the “21 Days prayers for your future husband challenge ebook”. The book alone costs 1000 Naira. 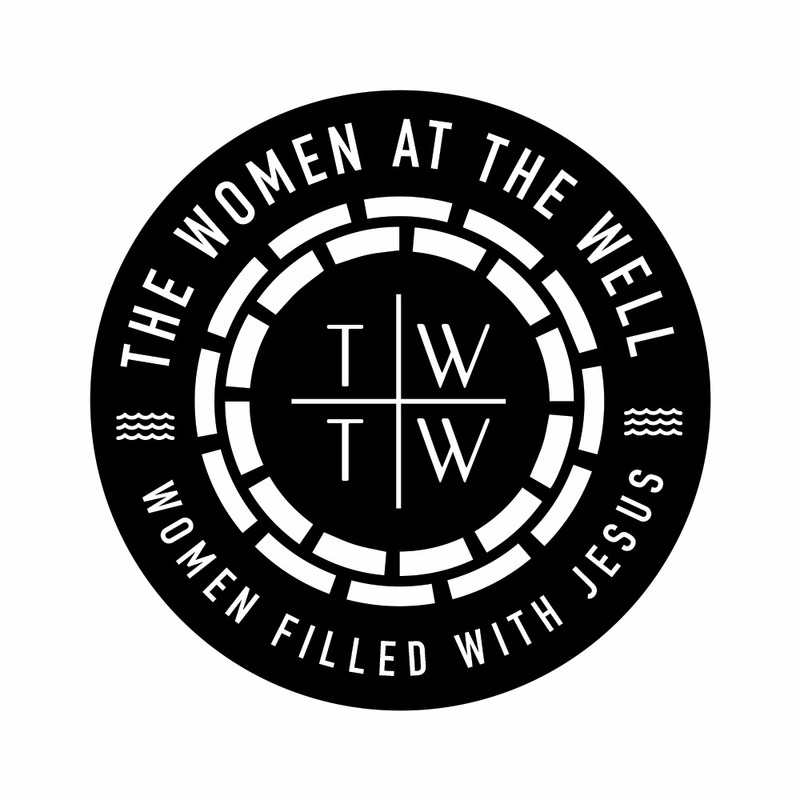 The women at the well collection of Bible studies which will be released at our March meet comprises of four Bible studies every woman should desire to dig into. These are all studies that have wrecked us and made us dig deeper into God. This collection of Bible study is for every woman who wants to step out of the world’s rut into God’s way of knowing who she is. TWTW collection of Bible study costs 2000Naira. We are reopening another preorder deal for everyone who orders and pays for these books on or before March 3rd 2017. The price of one for the gift of three. 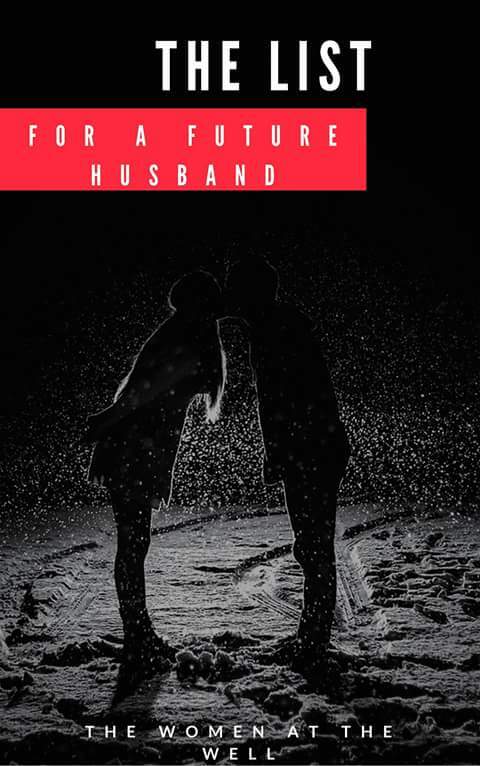 -21 days prayers for your future husband challenge eBook. If you missed the first deal then this is specifically meant for you. Don’t miss out on this one too. Mail 4thewomenatthewell@gmail.com to get account details for your payment and feel free to not just purchase for yourself but also for a lady you love who needs this. Also…..don’t miss out on our next meet. Please do yourself a favour and don’t. There’s too much wisdom at stake for you to let slip through your fingers like that. Fee: FREE but you have to register. We are excited for all in store in this season. Don’t be left behind sis. Mail us for your books. And share this with a sister who will bless you for this!